Maruti Suzuki first introduced Swift in India in 2005. 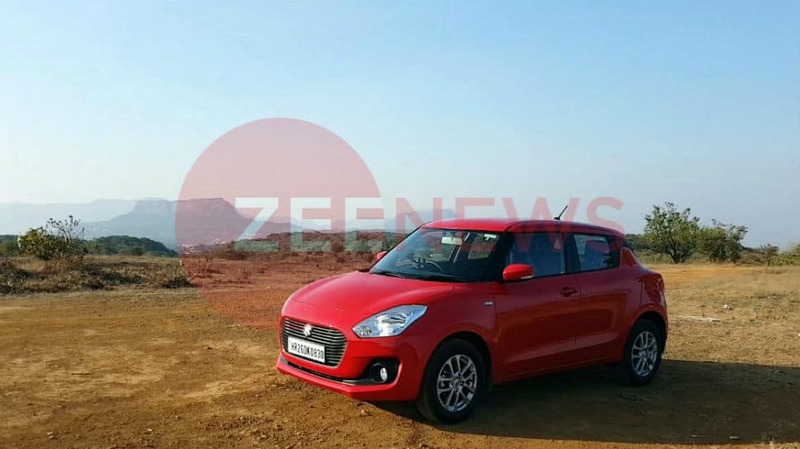 The company has sold 1.7 million units of Swift since and is looking to add to the sales tally courtesy their refreshed offering in 2018. The all-new 2018 Swift gets major design changes courtesy a single-aperture front grille and LED DRLs. The side profile is highlighted by a floating roof and pillar mounted rear door handles. There are wheel caps, silver-cut alloys and diamond-cut alloys depending on the variant. The car also has a longer wheelbase than the outgoing model. The rear of the car features LED tail lights. 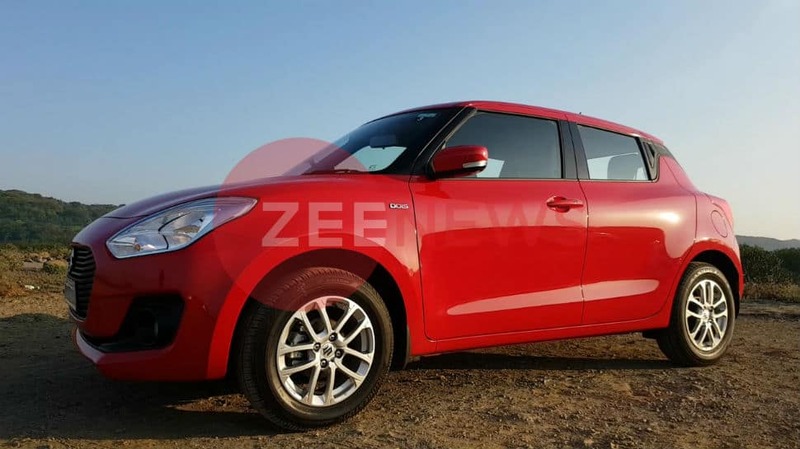 Compared to the older model, the new Swift is wider and promises more space on the inside. 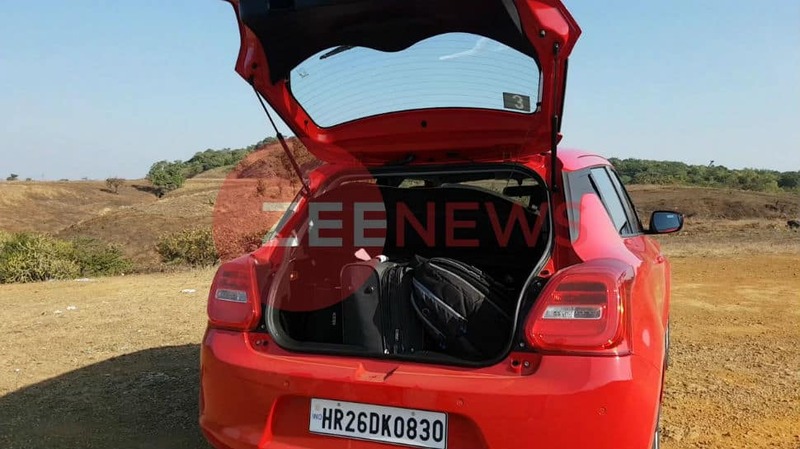 The boot space of the car has been increased by 28 per cent over the outgoing model. 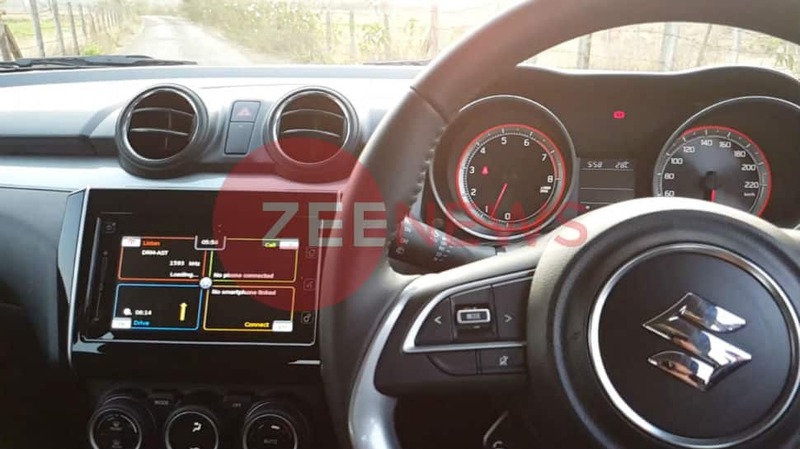 The interiors of the car feature a smart dash and infotainment system. 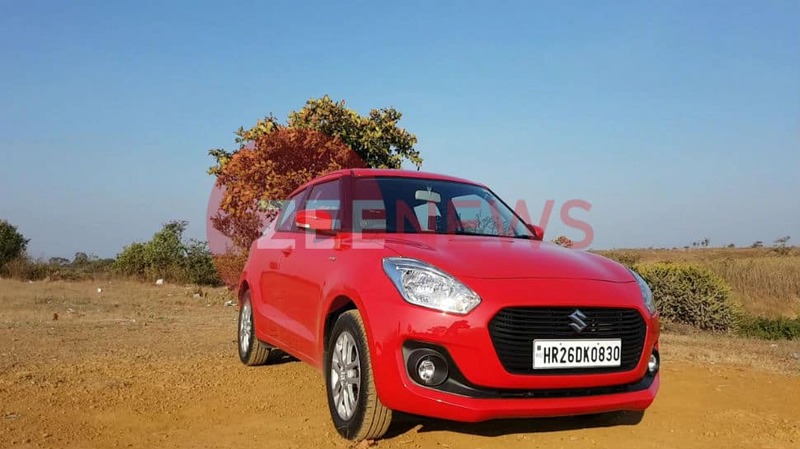 The Swift gets a flat-bottomed steering now - like the Dzire. The engine options on the Swift remain the same but there are AGS options in both petrol and diesel. The company also promises better mileage courtesy a lighter body frame. The Swift will be available in six colours, including an all-new Prime Lucent Orange. 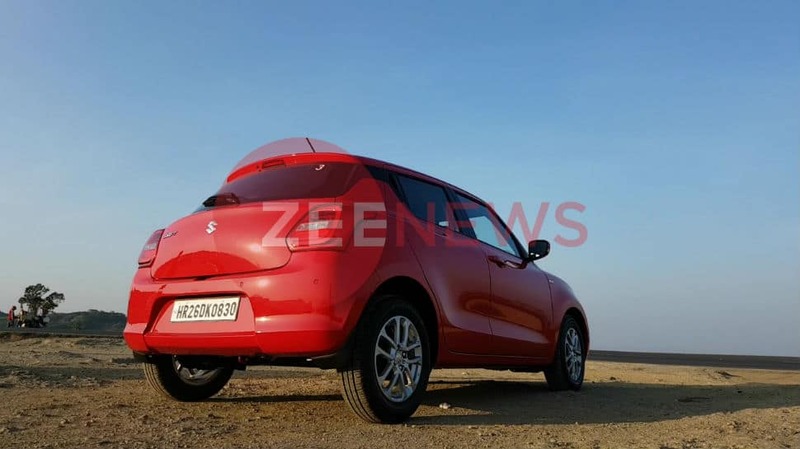 Bookings for the Swift are open for an initial payment of Rs 11,000. 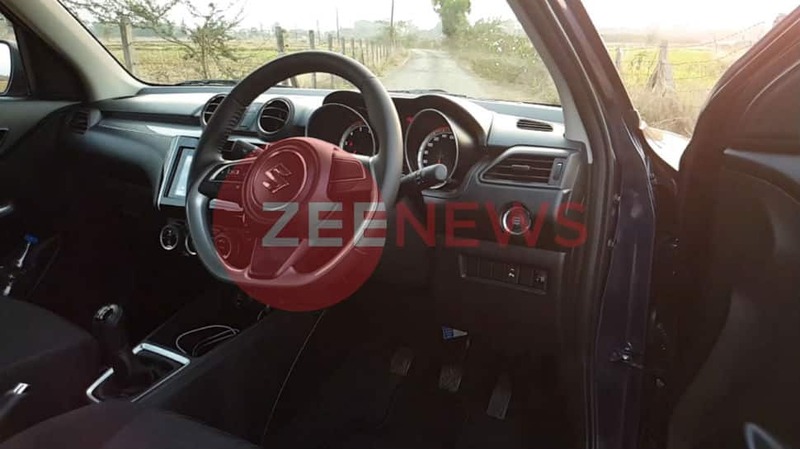 The car will officially be launched at the Auto Expo in February.